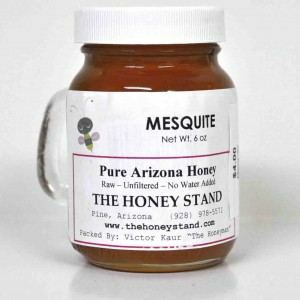 Mesquite 6 oz. is a nice size for gifts or to try something new. It has desert taste and is loved by many.